Listen to Crystal, Andy and Chandler geek out about all things running. Crystal is back with another “Ask the Expert” episode. 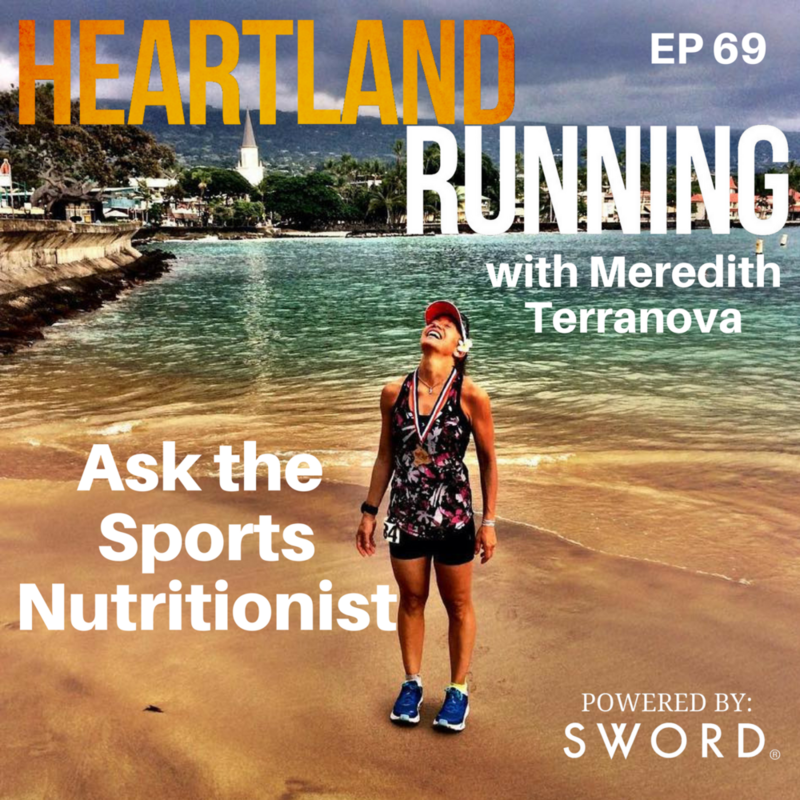 This week she talks with sports nutritionist, Meredith Terranova who answers questions from our listeners. Meredith has a B.S. degree in Human Nutrition and has been helping her clients reach their nutritional goals since 2004 at her consultancy, Eating and Living Healthy. She also recently completed her fourth Ultraman, and has raced over 50 ultramarathons with several wins and podium finishes. Questions on current diet trends - LCHF, intermittent fasting, plant based, keto, etc. Check out Steve Durbin’s races at Durbin Race Management and use discount code HRP15 to save 15%.